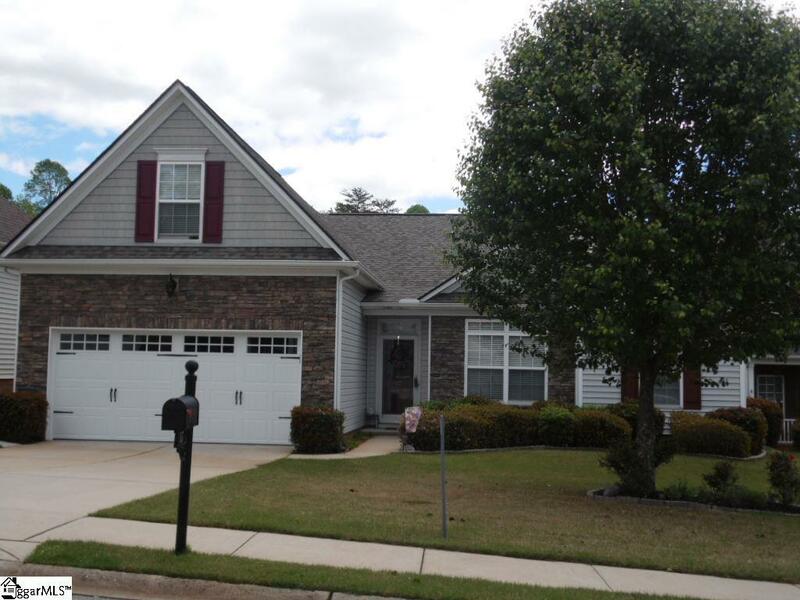 Immaculate, well-kept home in sought after Furman/Green Valley area. Walk into the front door and you immediately feel the love and attention that this home has been given by these one-owners of the property. Step into the foyer. To your left are the stairs to the bonus room which can also be a 4th bedroom. Continue from the foyer and to your right will be the entrance way taking you to the spacious master bedroom with huge walk-in closet and beautifully appointed en-suite. 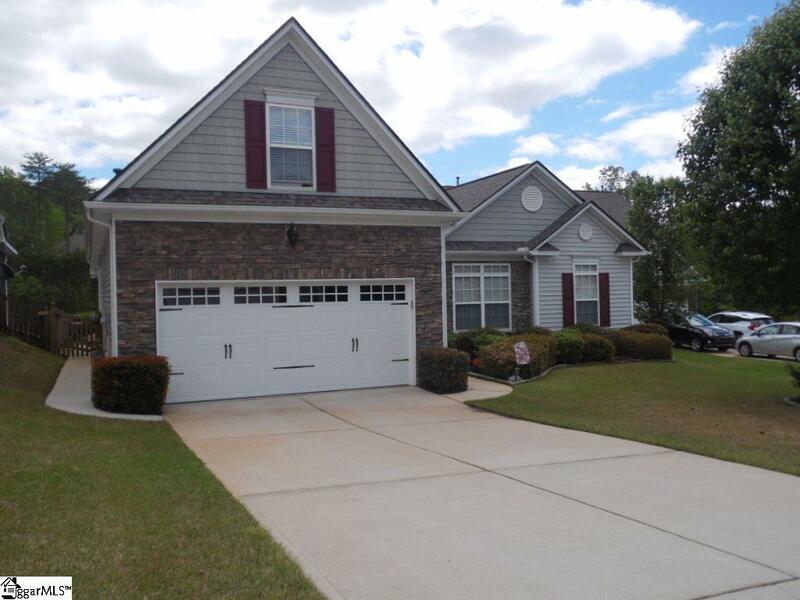 Also to your right will be the other two bedrooms and bath. Straight ahead after entering the foyer is the open space for your dining room, living room, breakfast room and kitchen. 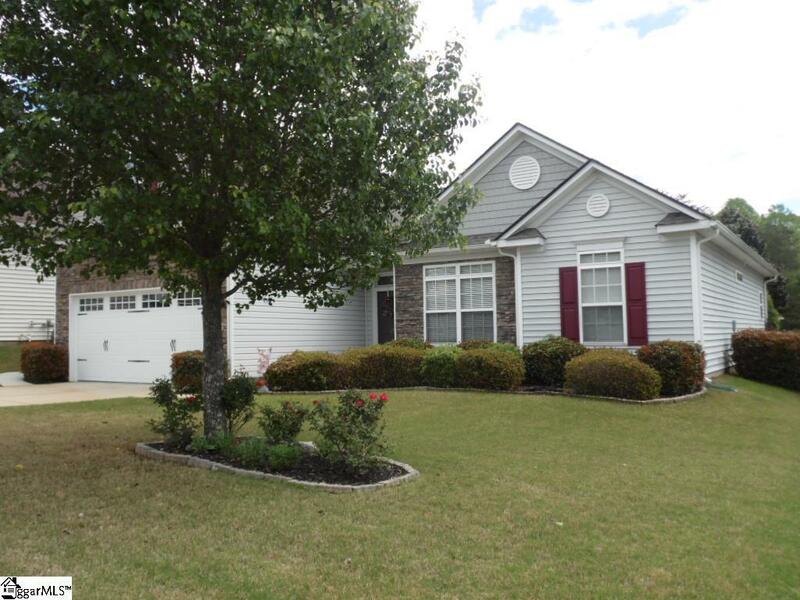 There is a large sunroom on the back overlooking a salt water pool with beautiful landscaping and patio area. 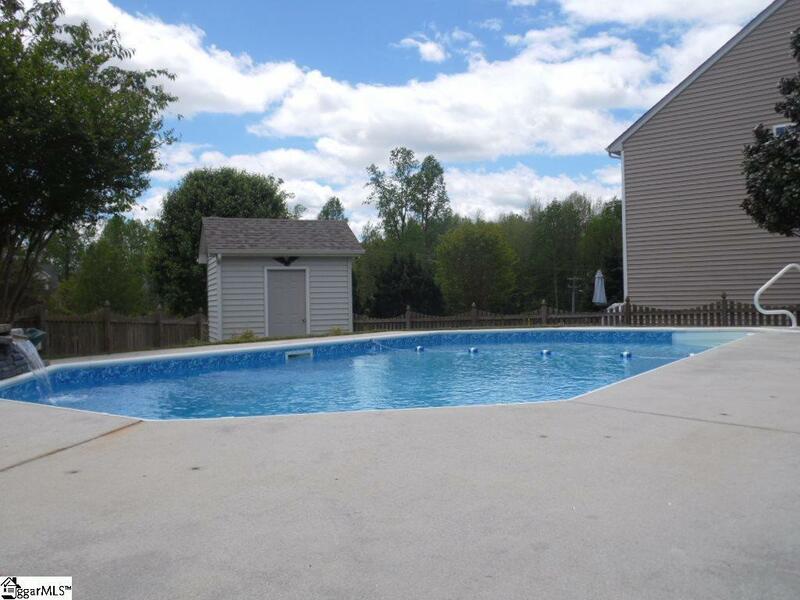 (Pool will be opened week of April 15th) There is a 10x8 storage shed, as well. The living room has a fireplace with gas logs. The archways defining the dining room adds even more to the appeal of the living space. New roof installed in 2017 due to hail damage. New pool liner April 2018.